Condensation is a problem in both period properties and newer homes, but what causes it and what can be done to prevent it? The air contains moisture. The temperature of the air determines how much moisture it can hold, and warm air contains more moisture than cold air. When warm, moist air comes into contact with either a surface or air that is colder than it is, the warm air is unable to retain the same amount of moisture as it did and the water is released either into the cold air or onto the colder surface, causing condensation to form, quickly followed by mould. Day-to-day activities such as cooking, washing and drying clothes, heating and even breathing produce water vapour. Air can only hold so much moisture in the form of an invisible vapour, no matter what temperature it is. When the air contains more moisture than it can hold, it reaches ‘saturation point’ and when this is reached, the moisture turns back into water and condensation occurs. The temperature reached at saturation point is called the ‘dew point’. When this happens, the air has a relative humidity of 100%. The air in the majority of homes tends to have 50-70% relative humidity. Problems occur when structural defects in a building mean the moisture content has become too high; when old houses have no damp-proof course (DPC); and when there is inadequate ventilation in the home. Period homes often have no DPC, which means moisture from the soil beneath the house rises up into ground floor rooms, whilst other homes suffer from bridged DPCs or damaged guttering. This occurs when warm, moisture-heavy air comes into contact with surfaces at or below its dew point. 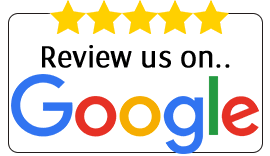 This occurs at the base of external walls – where it is often mistaken for rising damp – on windows, where it may cause cills to rot, and on the underside of the roof. This occurs when warm, damp air gets into a cold house. This happens in the winter, when a ‘warm front’ from the Atlantic arrives, and is common in unoccupied houses. This happens when warm, moist air diffuses into a vapour-permeable material, such as fibrous insulation. If this material is warm on one side and cold on the other, the moisture will be deposited in liquid form within the material. This is a particular problem in heavily insulated or air-conditioned homes. Control the relative humidity in your home through the use of extractor fans in kitchens and bathrooms. Shutting the doors to these rooms whilst the extractor fans work also helps. Ensure there is adequate ventilation. Trickle vents in windows work well, but a more sophisticated option is a heat-recovery ventilation unit. These replace the air in your home by taking the stale, damp air outside, then bring fresh air back in via a separate grille, passing it back over the heat exchanger to be warmed. 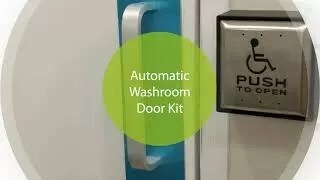 It is also possible to buy central extract systems which connect all of the wet areas in your home to a central fan before discharging the stale, moist air outside. Another ventilation option is a positive input ventilation (PIV) system that works by gently supplying fresh, filtered air into the property from a unit installed in the loft area and a distribution diffuser mounted in the ceiling. 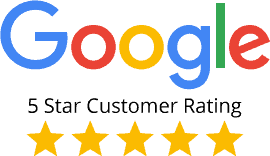 The continual supply and slight positive pressure results in the air being continually diluted, displaced and replaced to create a healthier indoor air quality. Add insulation so that internal walls are kept at a temperature above the dew point of the air inside. Internal wall insulation is best when it is not an option to add insulation to the exterior of your property. 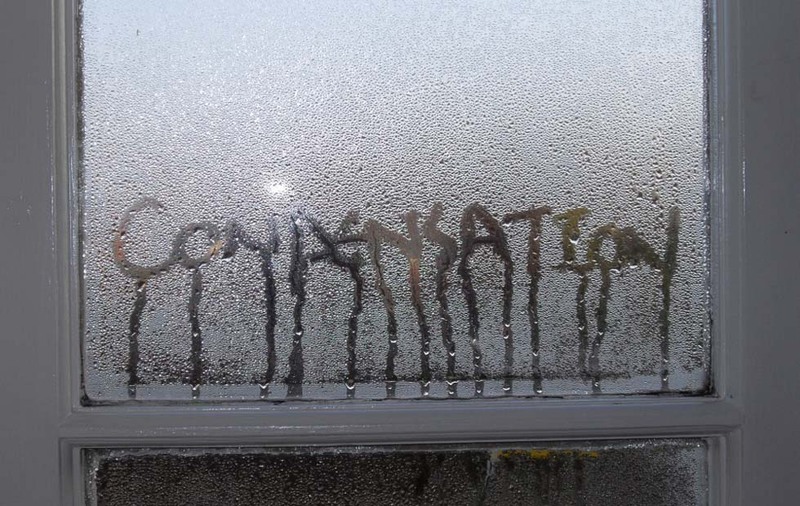 Condensation is a problem in both period properties and newer homes, but what causes it and what can be done to prevent it? 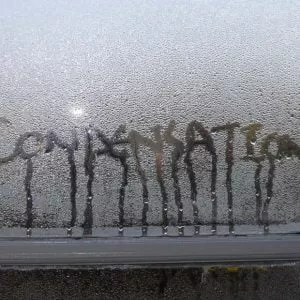 What is Condensation?